The other day I went to the Horst exhibition at the V&A. 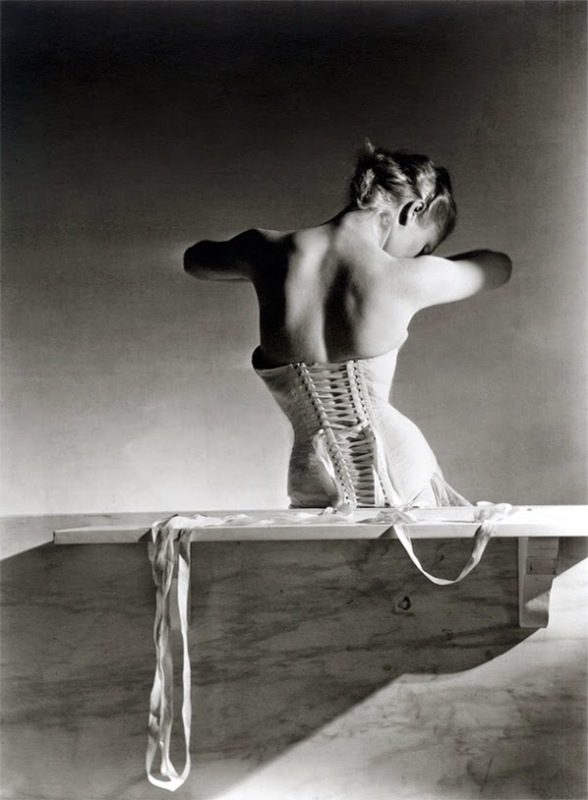 Horst was a photographer who had an incredibly diverse career and worked in many genres such as fashion & couture, surrealism and photographing film stars. I adored the exhibition, especially the monochrome layout of the rooms which matched the black and white photography so nicely. It began with his work for Condé Nast, and his stunning editorial captures of Haute couture in Paris . 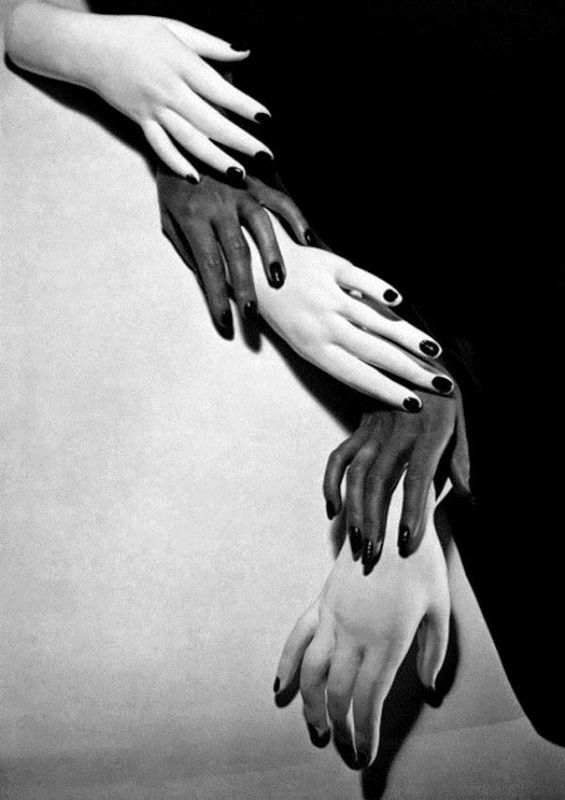 Although the majority of the work on display was in black and white, Horst experienced a revolution in the thirties when colour photography was invented. This transformed the industry. 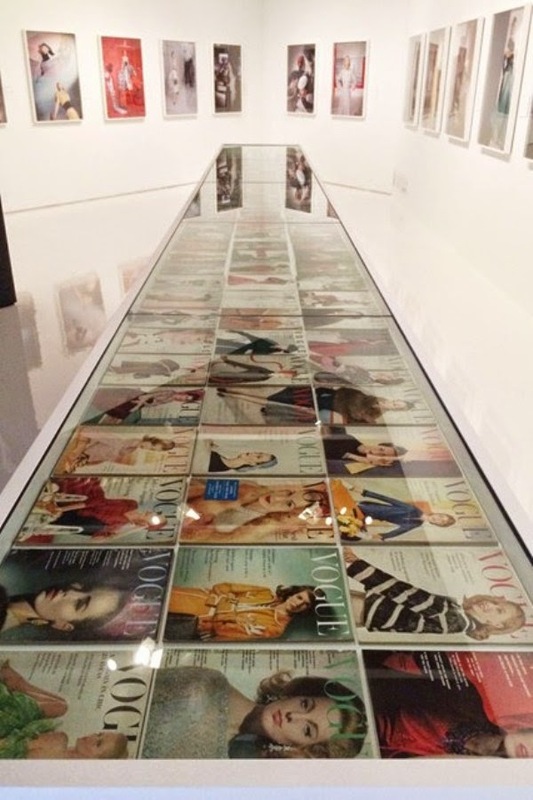 On display in one of the final rooms were huge numbers of colour prints of Vogue covers & shoots. Another highlight was this video which was projected in the exhibition and played on repeat. Not only is it a great video, but the music fits in with the aesthetic so well. 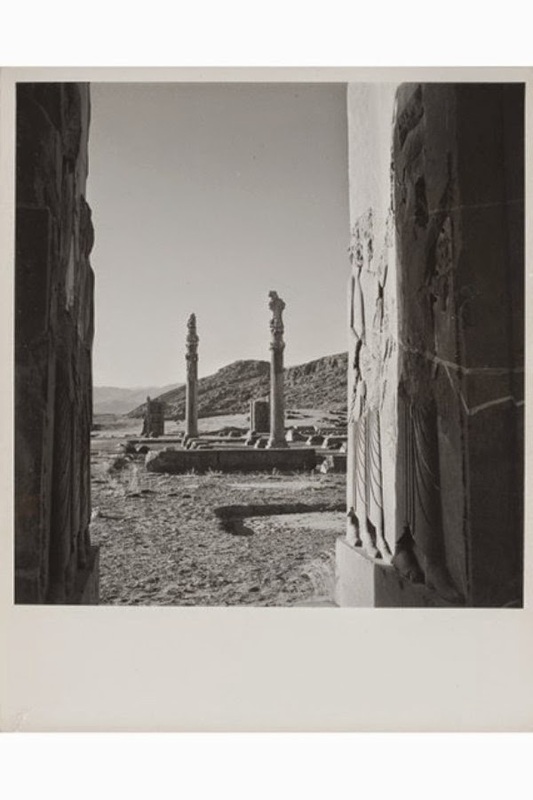 There were also amazing pieces from the Surrealist movement, where he featured whimsical silhouettes and objects in his photographs. Overall it was a fantastic exhibition. It's on until January so if you're in London I reccomend you check it out! Applause emojii inserted. Love, love, love. You're such a wonderfully cultured girl, Lexi Lawrence. I dig it.